If you haven’t read our first blog on Apple School Manager, make sure to check it out! 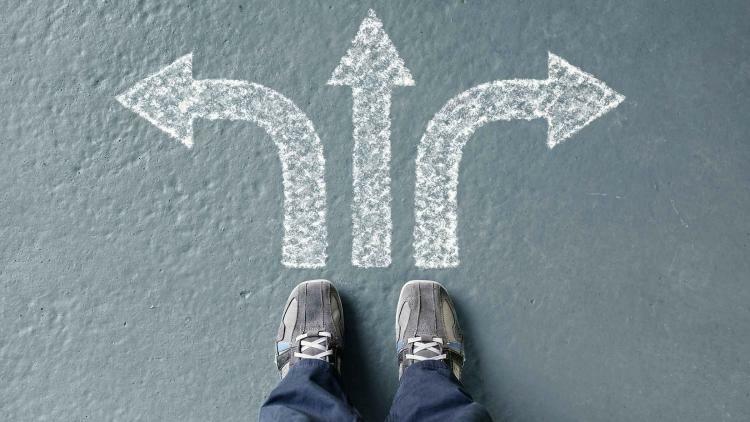 In our second of five blogs in this series, we’ll walk through the different iPad deployment models schools can utilize and provide insight so you can evaluate which model is right for your school. What’s special about Apple in education is its ability to positively impact learning regardless of how devices are deployed. Be it a 1-to-1 model, Shared iPad or simply shared use, your managed devices can work for you and your teachers — all without compromising the education experience for students. To give students the opportunity to learn while at school and at home, schools are implementing a 1-to-1 iPad program where each student gets his or her own iPad. This model empowers students to take ownership of their device and continue learning no matter whey they are. 1-to-1 learning environments provide the greatest flexibility for continuous learning and the ultimate personalized education experience. When a 1:1 is not possible, but your district still wants to utilize technology frequently within the classroom, you can utilize Apple’s Shared iPad. Thanks to Apple School Manager (discussed in part 1) it is easy to offer a personalized learning experience on a shared device. Shared iPad allows you to assign an iPad to multiple students. When a student logs into a Shared iPad, they are greeted with all of the apps, books and content assigned to them — and only them. Students can do their work, log out, and then pick up right where they left off the previous day. For districts and schools that use their iPads fairly infrequently, but still want to have technology available, they can implement a non-personalized shared iPad model. In a shared-use model, multiple students use the same devices within a classroom or lab. Unlike Shared iPad or 1-to-1, personalization with this model is limited, meaning students are not able to take full advantage of Apple’s learning capabilities or pick up where they left off during their previous session. With the education features Apple released with iOS 9.3 and 10.3, it is easier for you to get started with these programs and manage the devices in a manner that’s best for your environment. If you’re still trying to evaluate which deployment model is right for you, contact our education consultants to help you evaluate. 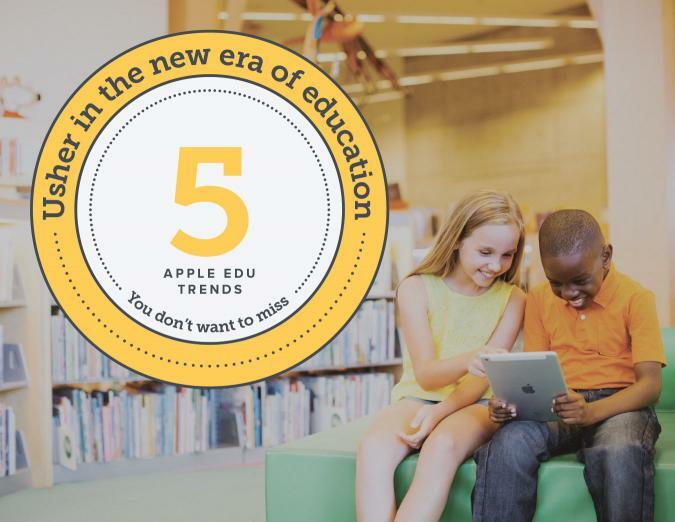 If you would like to further examine deployment models in education, or don’t want to wait for our next blog chapters on ways to set up and leverage the Classroom app, use cases for Apple TVs and new capabilities of MDM in education, download our 5 Apple Education Trends You Don’t Want to Miss e-book.